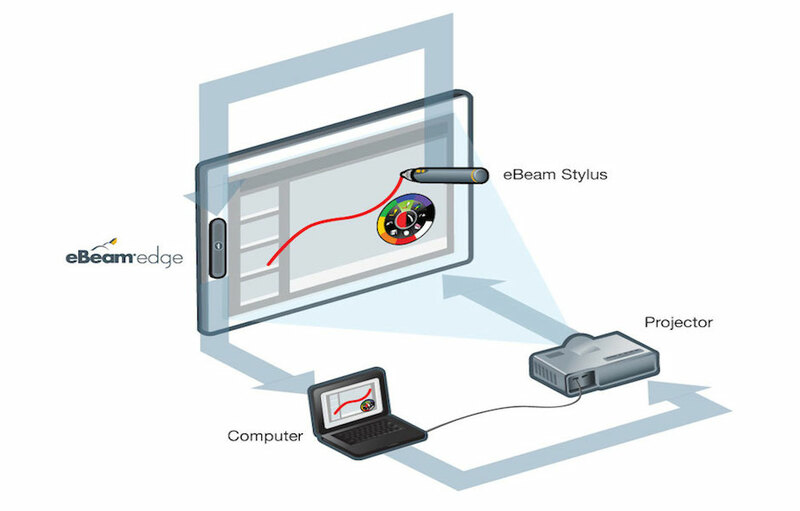 6% discount on eBeam products! 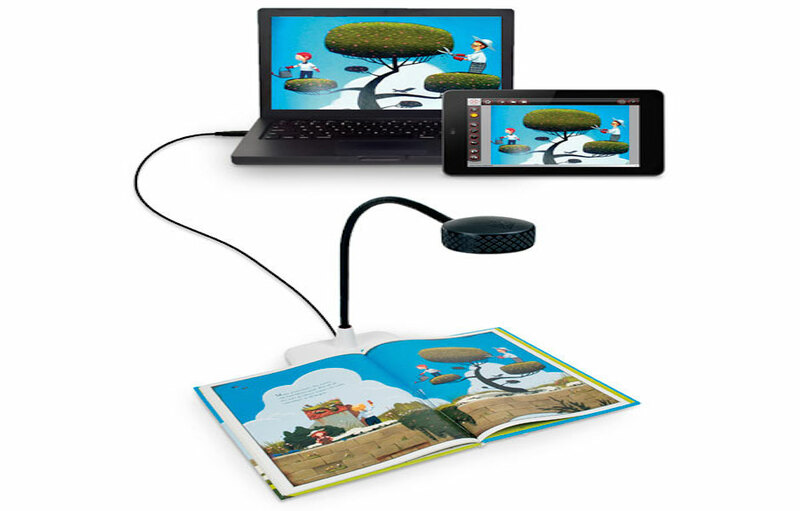 Technology increasingly permeates most elements of our lives and education and learning are no different. 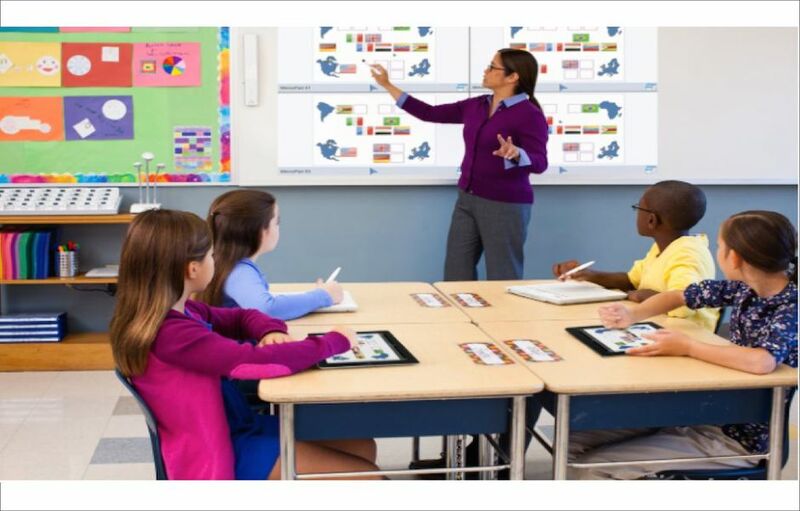 There’s general acceptance that digital and interactive technologies when used effectively can enrich learning and enhance teaching. 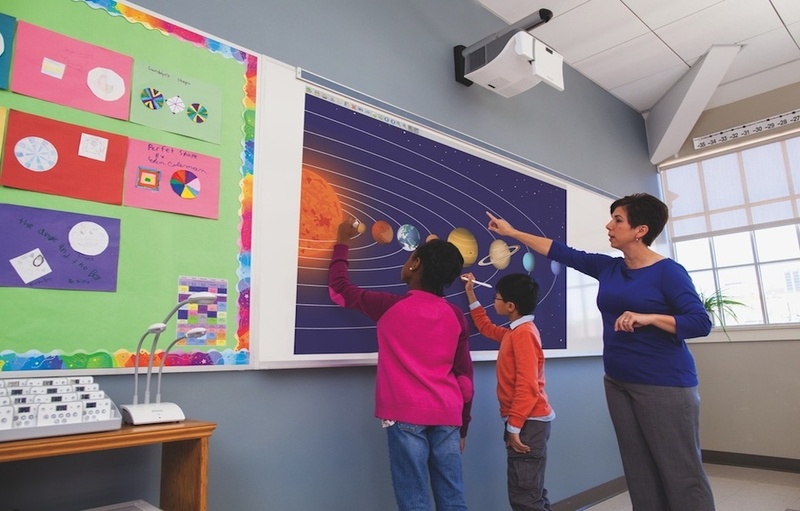 As schools transition towards purposeful e-learning environments, technology offers new opportunities and resources to increase student participation and classroom interactivity. 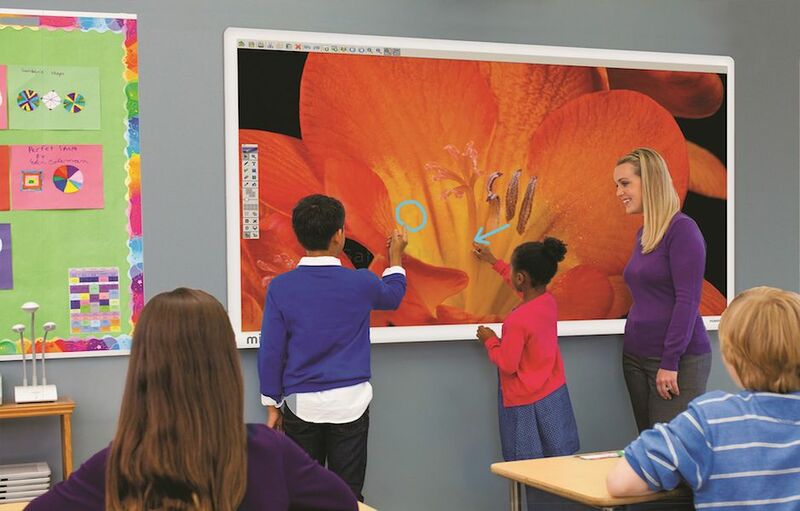 We bring to our educational customers the highest quality products at an affordable price, with ease of use and enhancing the learning process as our goal. 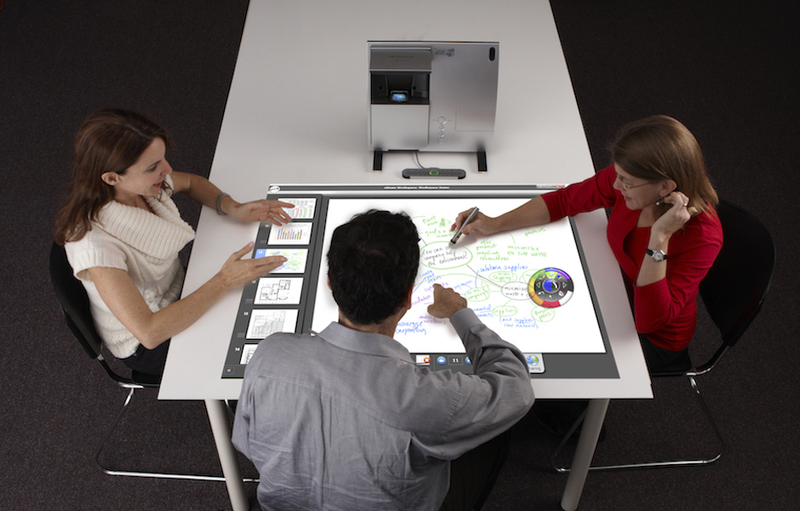 Here you will find all the tools needed for an interactive conference room or on-site collaboration setting. 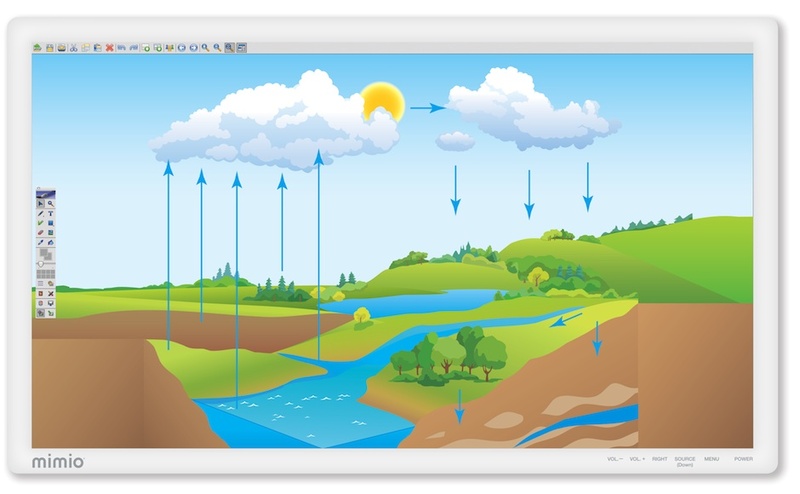 In addition to the the best interactive products available, we also provide the training needed to successfully use them and to help you understand how to prepare engaging and effective presentations with the goal of actually transferring the information you present to others. Although ITC had their start as an education solutions technology provider, businesses across the globe have seen the value of implementing the same technologies in their boardrooms. Meetings is another word for teaching seminars. New ideas are shared and collaboration is just as important as in classrooms. ITC can seamlessly integrate these technologies into your business environment. All the new innovations fit right into the business environment and improve boardroom meetings, strategy and planning sessions. 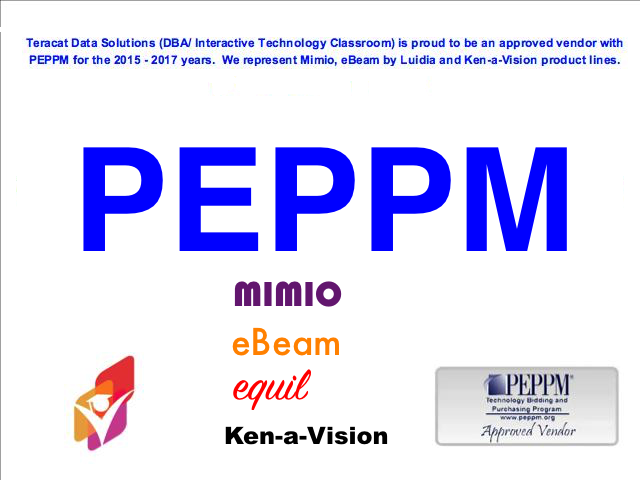 Along with Interactive Technologies and Solutions for the Classroom and Boardroom, we can provide you with Training and Professional Development. We also can provide you with the many additional pieces that are sometimes needed to complete your solution or enhance your environment. 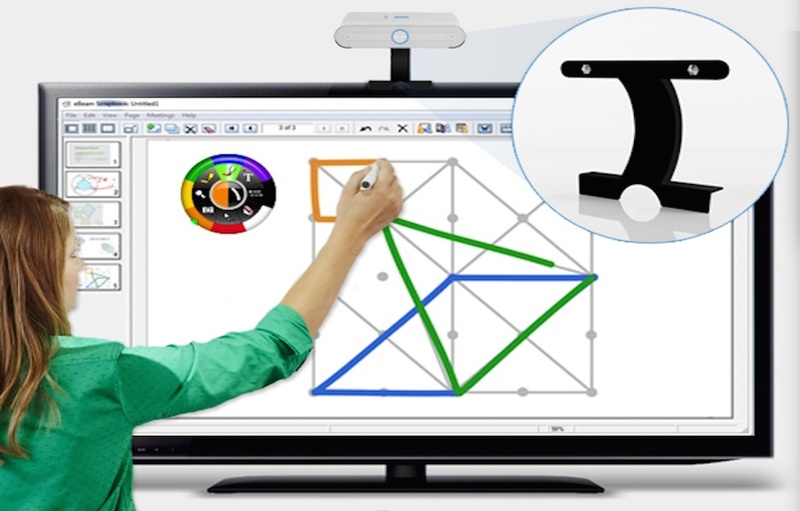 We carry projectors and mounts from many of the top line manufacturers. 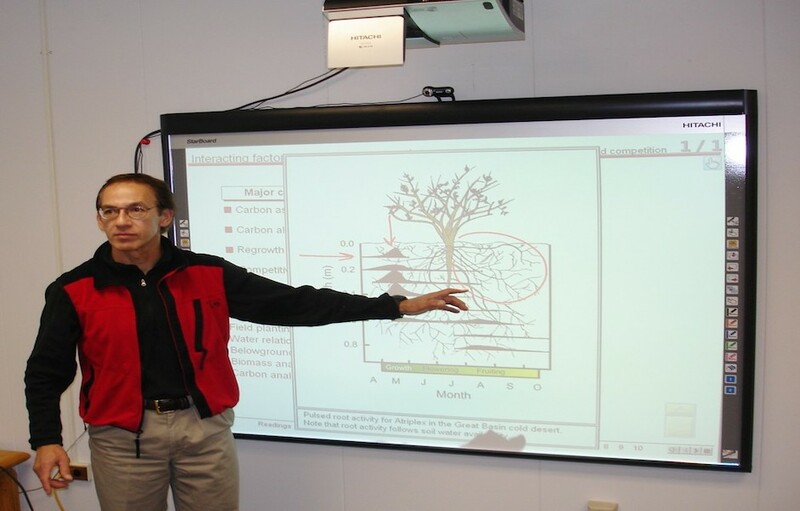 We can supply new whiteboards, portable whiteboards, retro-fit boards for school upgrades and whole wall whiteboards in support of new school construction. 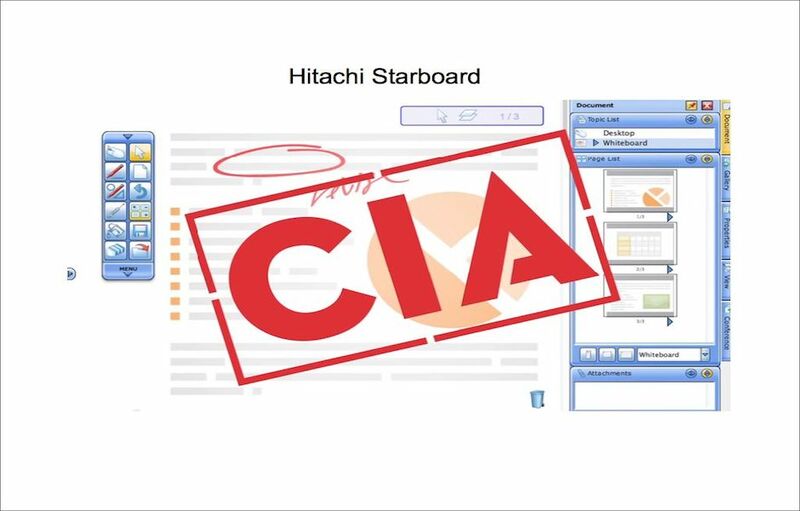 We also represent some companies that have solutions that allow you to resurface your existing 'green-board/black-board" and make it a whiteboard. 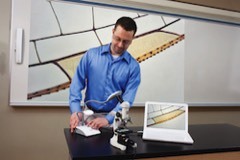 From solutions that support your BYOD or 1 to 1 initiative to products that can help with assessments or distance learning and personal sound amplification systems for the presenter, we are here to help you find the solutions that best meet your needs and provide for the best possible learning environments. To discuss your school's or businesses' specific requirements and/or arrange a 'no obligation' demonstration at your location, please contact us by sending an e-mail	to info@intertechclassroom.com or calling (888) 805-6679. You can also reach us by going to the contact page and completing the form. Our Objective is to give our customers high quality products at competitive prices, backed up by superb service.